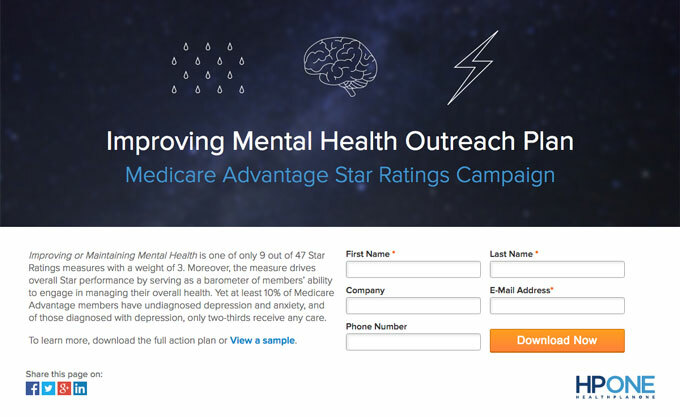 Improving or Maintaining Mental Health is one of only 9 out of 47 Star Ratings measures with a weight of 3. Moreover, the measure drives overall Star performance by serving as a barometer of members’ ability to engage in managing their overall health. Yet at least 10% of Medicare Advantage members have undiagnosed depression and anxiety, and of those diagnosed with depression, only two-thirds receive any care. 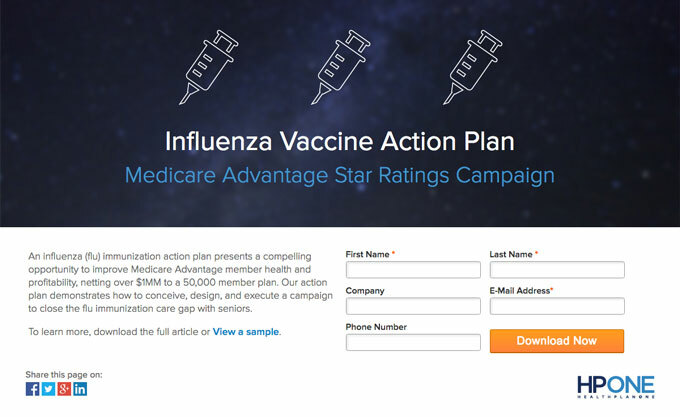 An influenza (flu) immunization action plan presents a compelling opportunity to improve Medicare Advantage member health and profitability, netting over $1MM to a 50,000 member plan. Our action plan demonstrates how to conceive, design, and execute a campaign to close the flu immunization care gap with seniors. 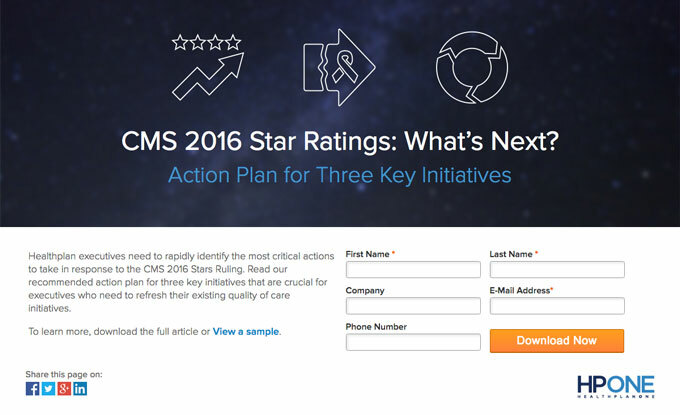 Health plan executives need to rapidly identify the most critical actions to take in response to the CMS 2016 Stars Ruling. Read our recommended action plan for three key initiatives that are crucial for executives who need to refresh their existing quality of care initiatives.